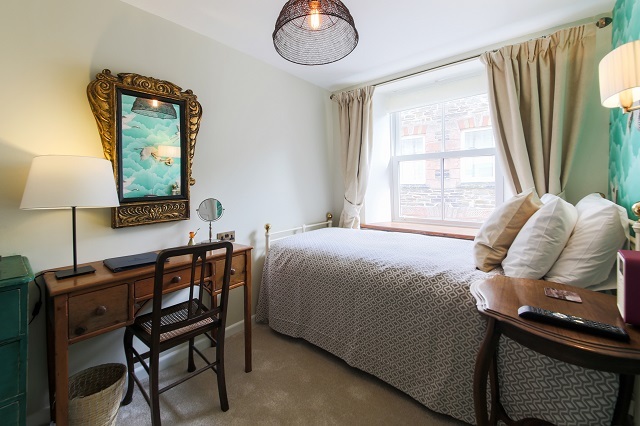 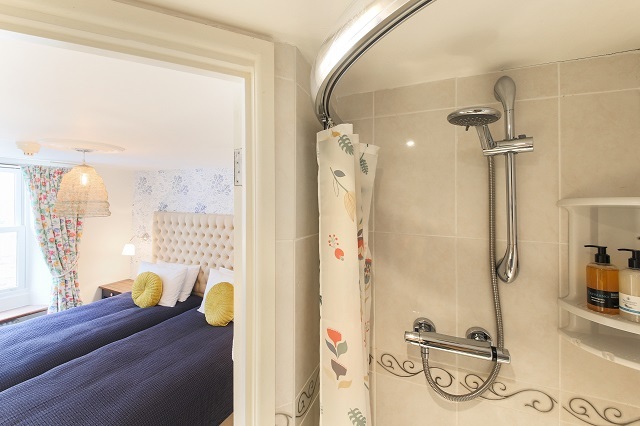 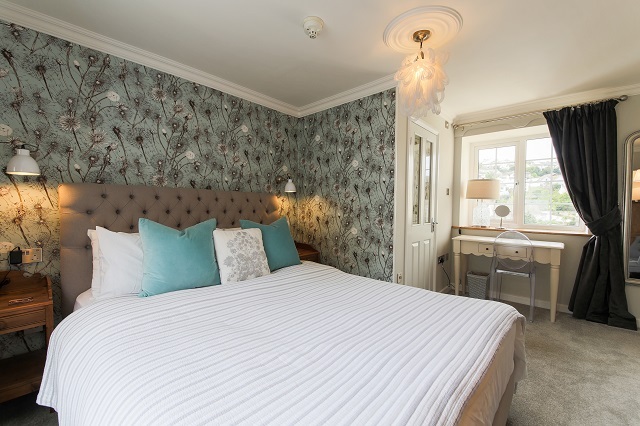 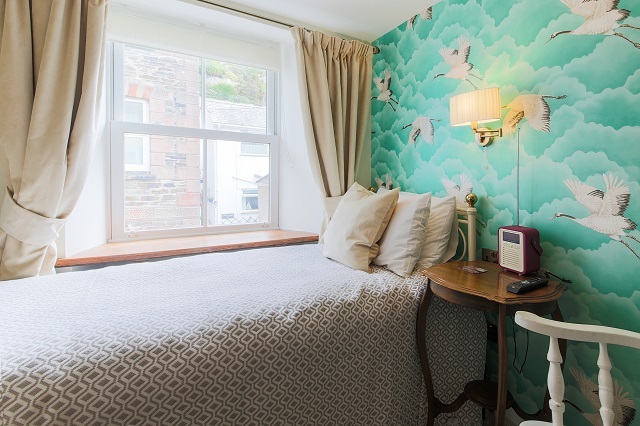 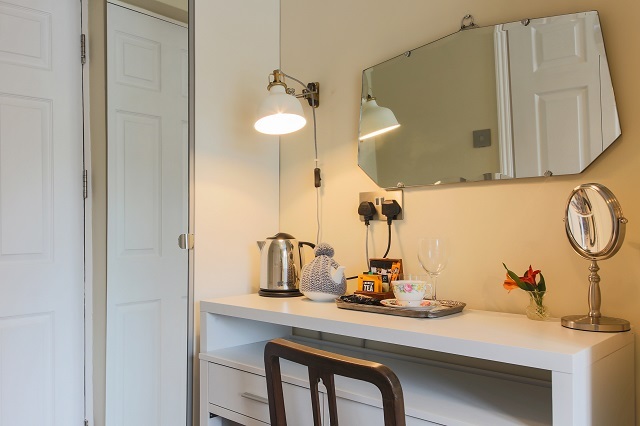 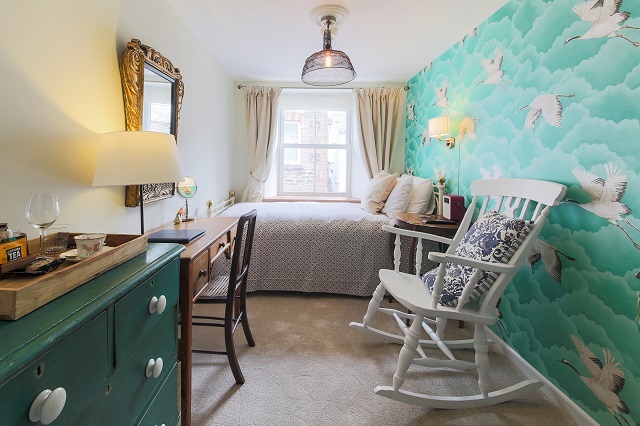 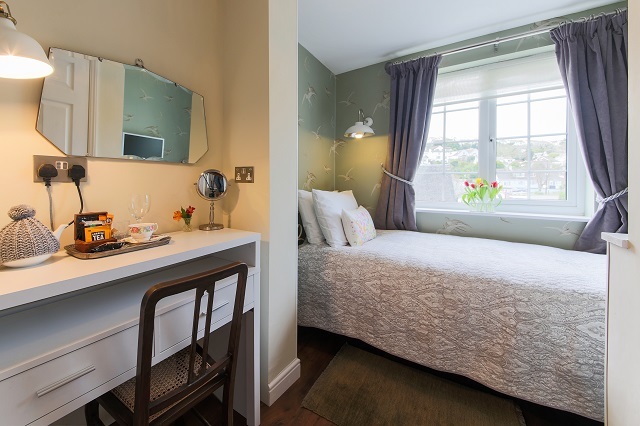 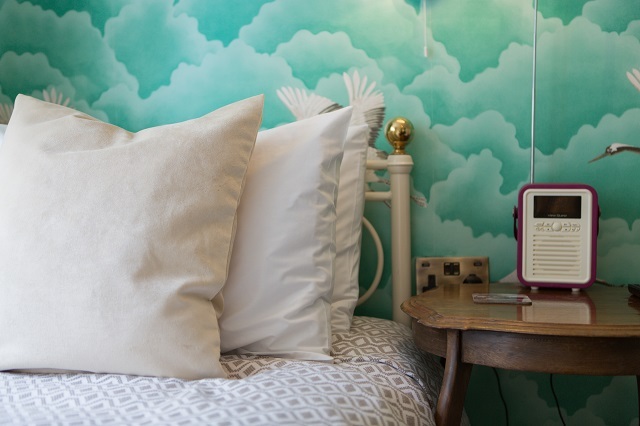 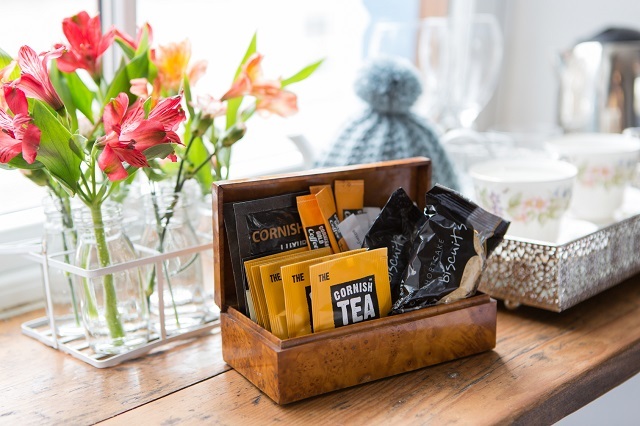 In our beautiful Cornish home we have to offer five cosy and comfy individually designed bedrooms where you can relax and recharge your batteries. 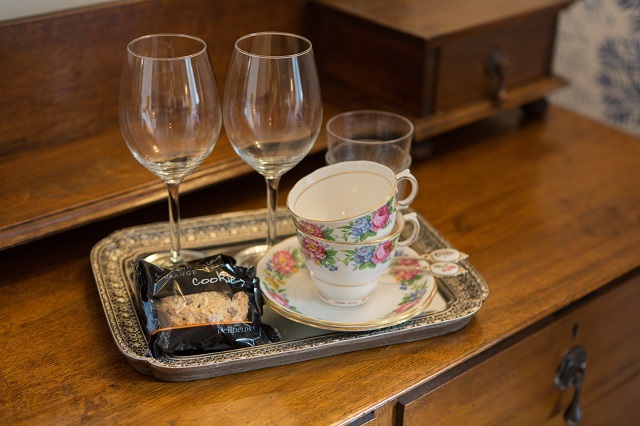 before another day of your holiday. 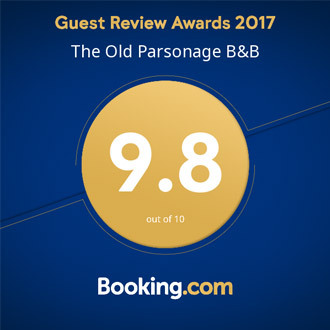 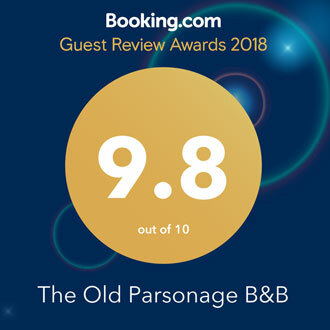 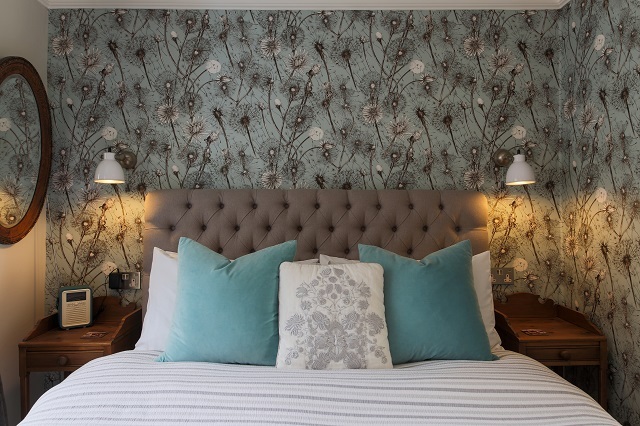 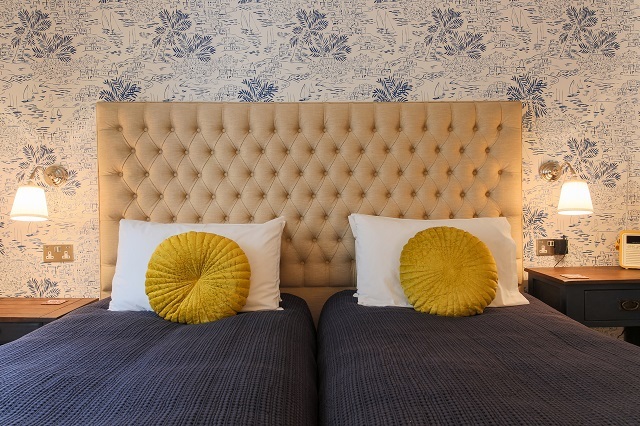 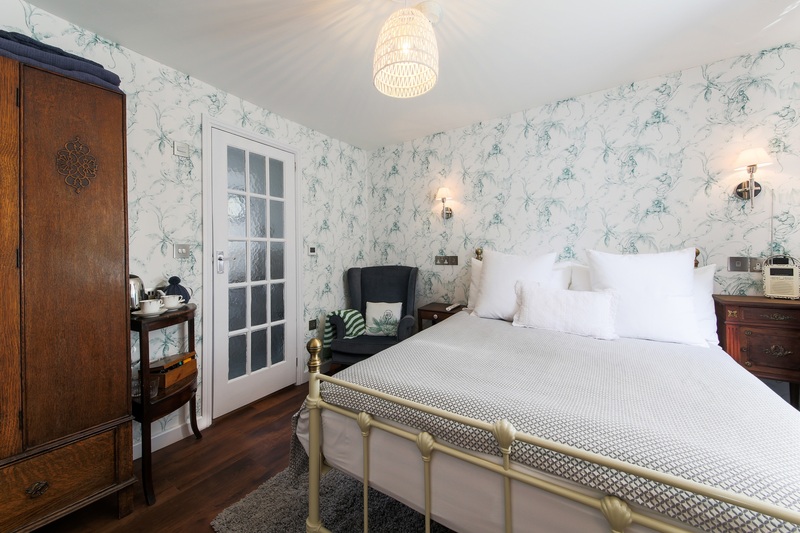 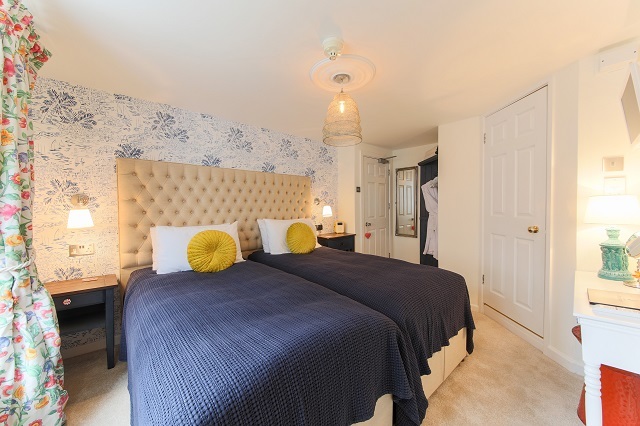 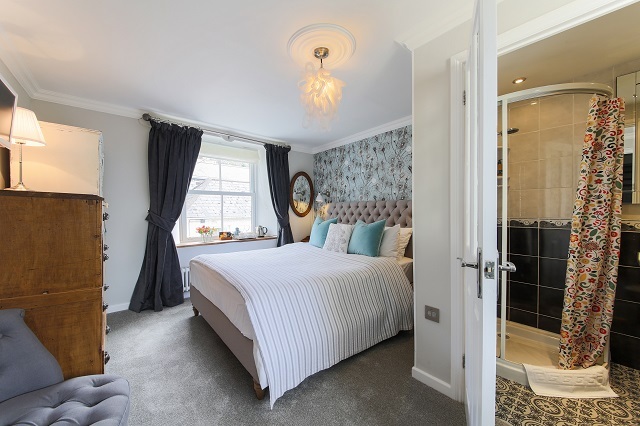 The beds at the Old Parsonage have comfortable mattresses, luxurious toppers and a pillow menu to give our guests the best night’s sleep possible. 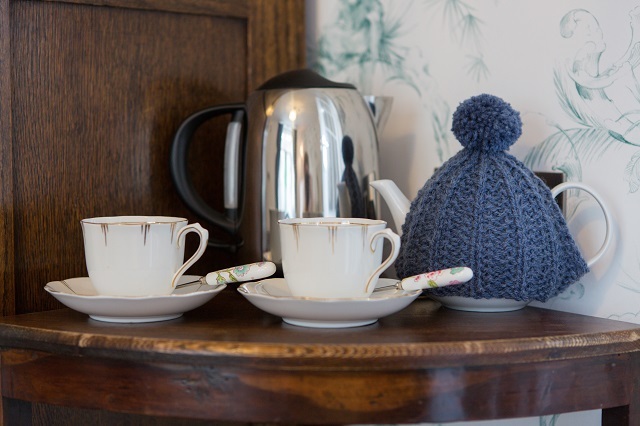 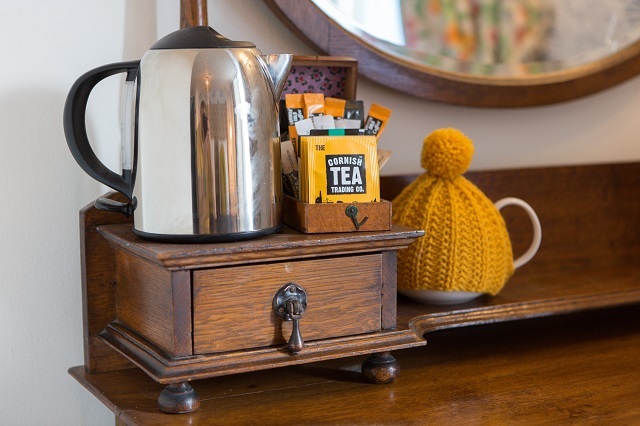 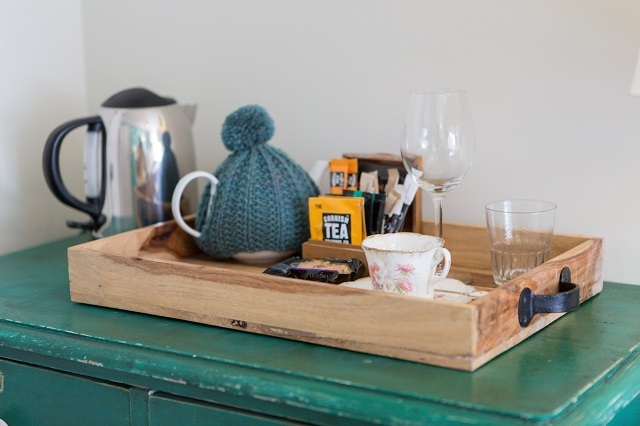 All rooms have good coffee and delicious proper tea along with fresh milk. 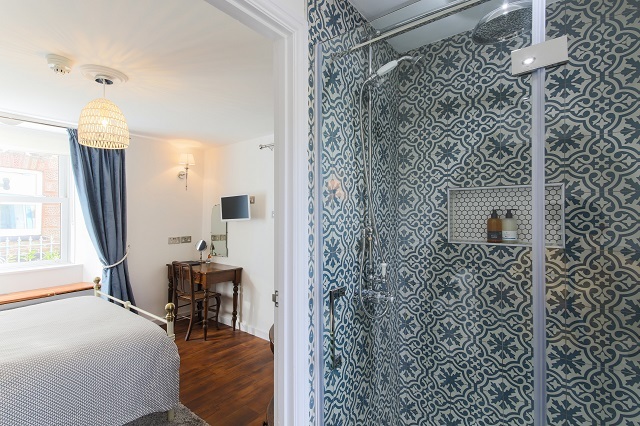 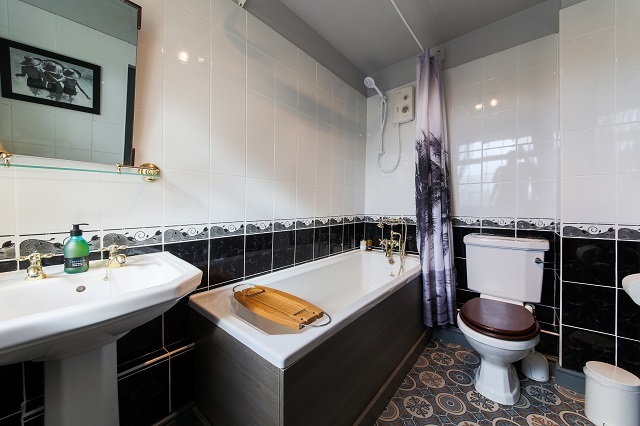 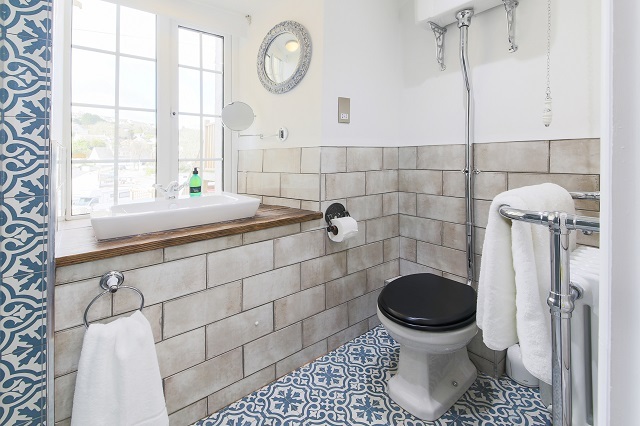 The bathrooms have 100% cotton soft towels, soft bathrobes and Cornish toiletries. 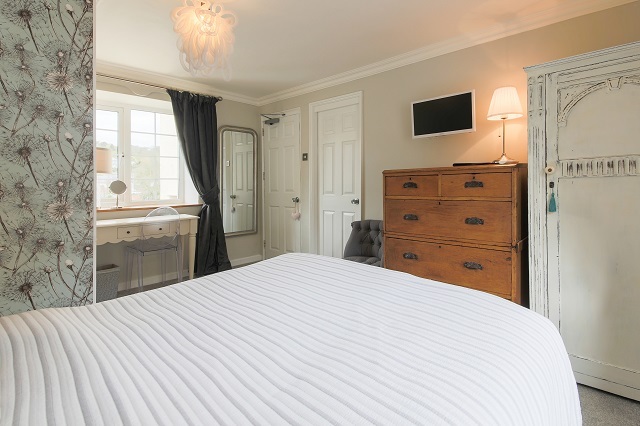 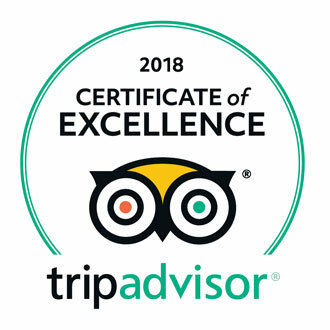 While we know you want to escape for a while, our bedrooms all have flat screen TVs, free Wi-Fi, DAB Bluetooth clock radio and a hairdryer because getting away from it all shouldn’t ever mean roughing it… and in the morning our guests can enjoy a delicious, locally sourced, cooked Cornish breakfast cooked using local produce. 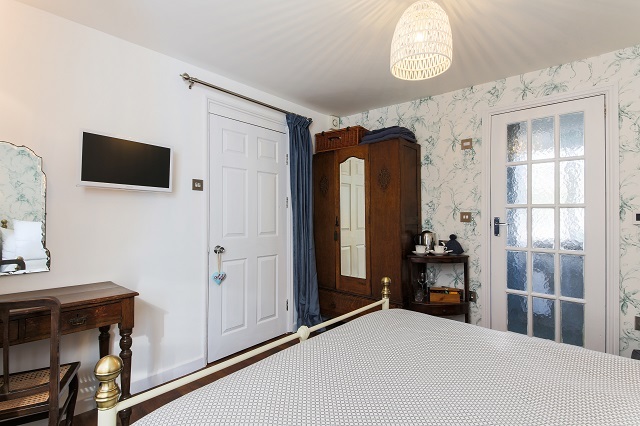 We are in the town just off the beaten track and have full double glazing so disturbances should be kept to a minimum. 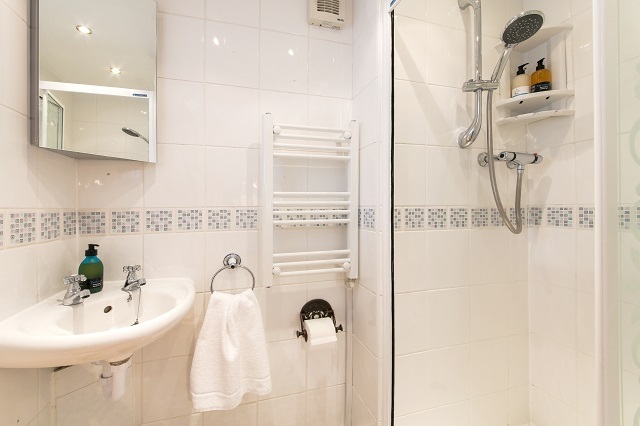 A daily housekeeping service is available if needed and included in your room rate. 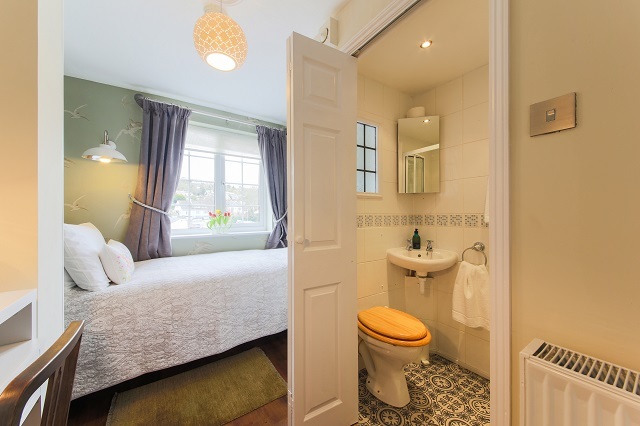 For those looking to totaly unwind and pamper we have teamed up with The Holistic Mermaid who can carry out most of their holistic and beauty therapies in the comfort and privacy of your room. 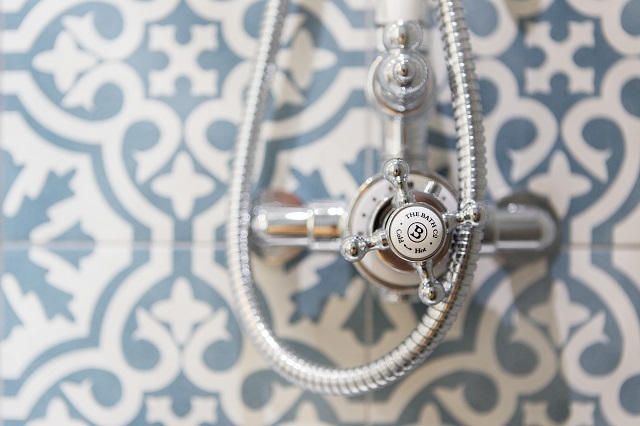 Relax, you are on holiday!